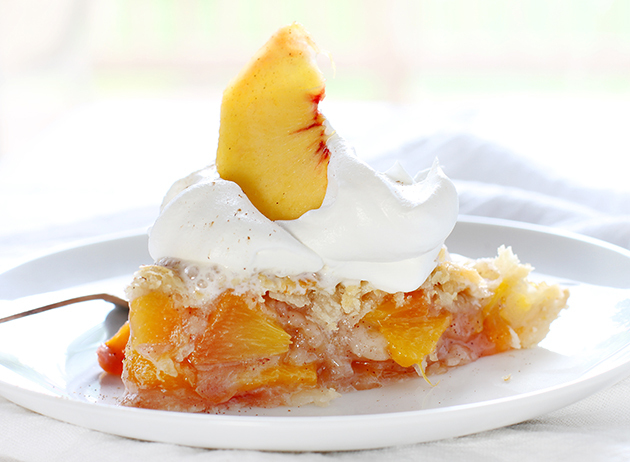 Grilling a light, flakey and irresistibly delicious Peach Pie is made easy with the KitchenAid® Grill. 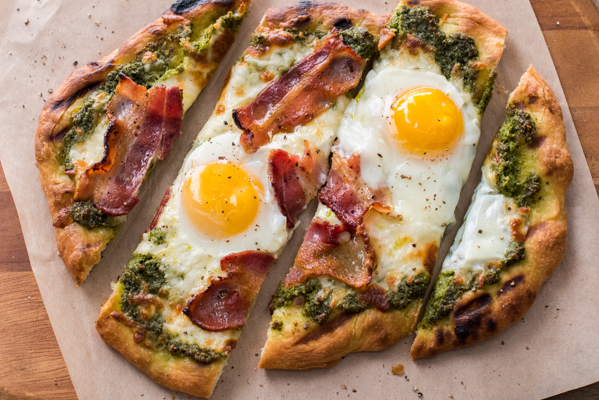 If you’ve never grilled pizza before, you need to immediately drop what you are doing and grill one. The crust is phenomenal and has those amazing grill marks that I love so much.